Ghostbusters II features a scene where a guest on Dr. Peter Venkman’s World of the Psychic reveals that an alien who had a room at the Paramus Holiday Inn, or at least a room on the spacecraft made up to look like the Holiday Inn, informed her that the world would end on February 14, 2016. Valentine’s Day. Bummer. In the middle of February, you probably saw something online about this prediction as it received a lot of traction ranging from random social media posters to a piece from The Washington Post. Obviously, all of us are still here. And all of us includes LeBron James and the rest of the Cavaliers. But, even though the world didn’t end this past Valentine’s Day, you know what would be on par with the end of days? A Cleveland championship. We all watched Believeland on ESPN a couple weeks ago and have convinced ourselves Cleveland sports are cursed. 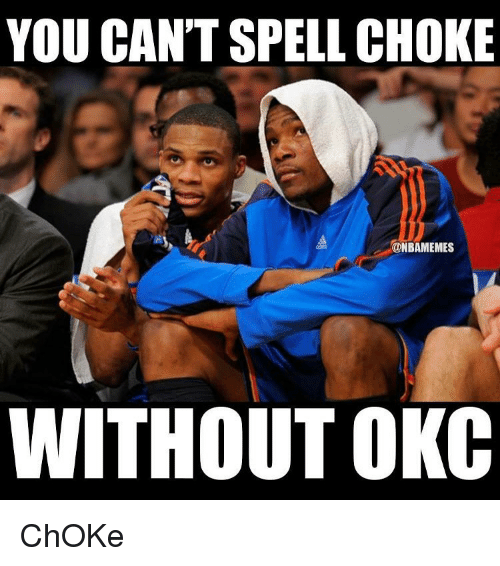 We all witnessed Oklahoma City, who, let’s be honest, we all would’ve rather seen the Cavs match up with in The Finals than Golden State, blow a 3-1 series lead. We have all seen how ESPN’s BPI and Vegas favor the Warriors over the Cavs in The Finals. There are a lot of reasons to be negative as a Cavs fan right now, but I implore you not to be. In fact, I want you all to be as positive as possible during The Finals. Why? 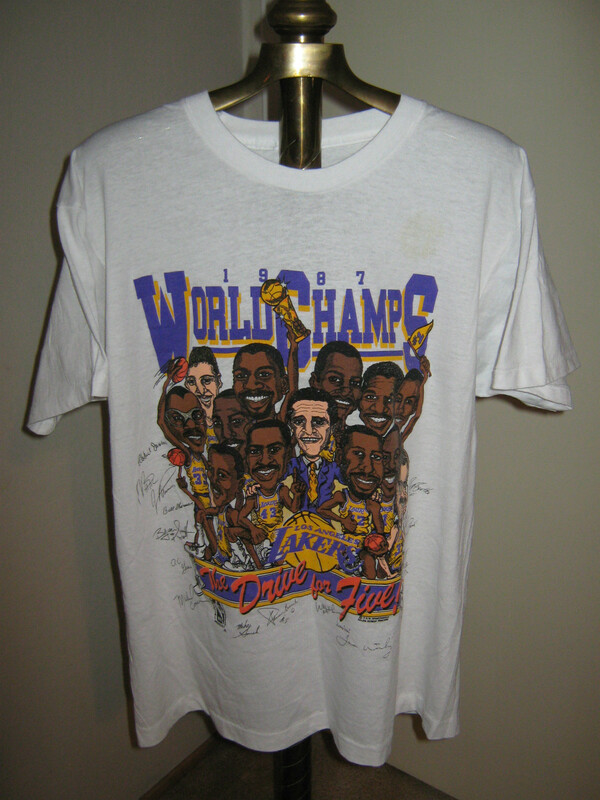 “The Ghostbusters II Approach” just might be enough to bring the Larry O’Brien trophy (and the cool NBA champion T-shirts featuring illustrated versions of the team) to The Land. In addition to the Valentine’s Day apocalypse prediction, Ghostbusters II features a plotline dealing with a river of ectoplasm which reacts to human emotions that is flowing under the streets of New York City. So, since NYC is full of miserable, angry people, the river causes evil specters and creatures to torment the people of New York. However, when this substance is put inside of an ordinary, household toaster (We’ll take Egon’s word for that) and you play Jackie Wilson’s “(Your Love Keeps Lifting Me) Higher and Higher,” it will pop and hop all over a pool table in a joyful dance, showing that the slime under the city can be harnessed for good, which the Ghostbusters do at the end of the film when they slime the hell out of the Statue of Liberty and save the people of New York. So, even though there is not a river of ectoplasm which reacts to human emotion under the streets of downtown (though that’d be pretty interesting come RNC time in July), act as if there was. Reject the “here we go again” thoughts that all Cleveland sports fans will have if the Warriors take a series lead. Instead, stay irrationally upbeat and positive. This is the best basketball team to ever represent the city of Cleveland, and it isn’t even close. Enjoy it. If positivity, the talents of Peter Venkman and company, and some Jackie Wilson was enough to take down Vigo the Carpathian and his river of slime, then the same positive thoughts, the talents of LeBron and company, and the same Jackie Wilson song (Guys, your LOVE keeps lifting me higher works because we have a player named Love! Get it?) should be enough to take down Stephen Curry and his ball of slime, Draymond Green. 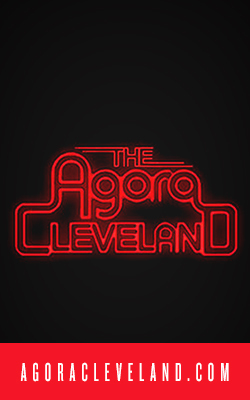 So, when the Cavs face some adversity in The Finals, which they will, stay ridiculously positive and adhere to the Ghostbusters II Approach, because the good vibes and positive energy might be what we need to turn Cleveland’s sports fortunes around, and much like the Titanic arriving in Ghostbusters II, a Cleveland championship is better late than never.